Accidents happen to everyone. We’re here to help. Did You Know This Fact About Unattended Cooking? 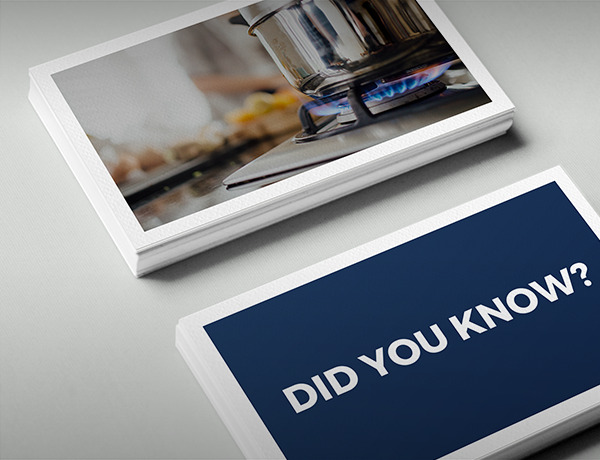 Do you know unattended cooking is a leading cause of fatal home fires? 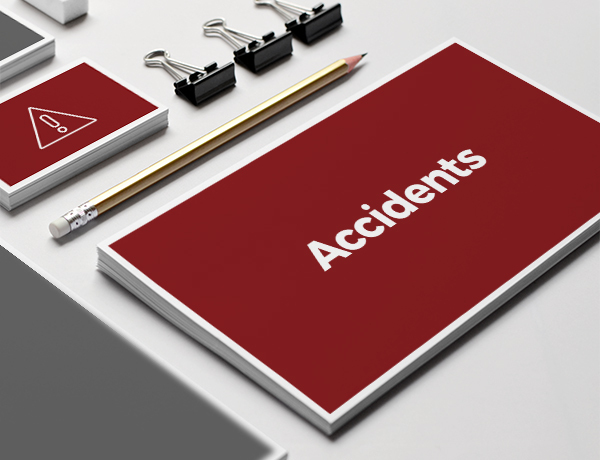 Crunelle Insurance Agency is not responsible for and expressly disclaims all liability for damages arising out of use or reliance on information contained within the site.